If you are a parent/student purchasing a Student Pack, and you have a Username and Password, Login by clicking the button below. Save Time. Save Money. Simplify Back-to-School. Kookaburra are the education specialists and when it comes to Student Packs, we know what works. Let us take care of all the details and simplify Back-to-School for you! We offer a fully customisable Student Pack servce with tailor-made Packs to suit every individual requirement as well as Bulk ordering for Back-to-School resources and items packed in class or year levels. Take the headache out of Back-to-School with Kookaburra's Student Packs. They are customisable, easy to organise and great value! Student Packs (also commonly referred to as Bookpacks or Booklists) are a great advantage during Back-to-School as the order process, packing and money handling can all be done for you. Why not start with your existing Booklist and build your customised Pack with one of our Account Managers or Student Pack team members. Our team are highly skilled in developing Packs and helping guide you through the process of selecting products and resources. Packs can comprise stationery, textbooks, novels, calculators, headphones, data storage, sunscreen, tissues, art & craft supplies and other educational resources. The Pack contents are developed in conjunction with you to meet teacher and student needs. Order everything from the one supplier - it couldn't be easier! Below is a summary and comparison of our Back-to-School Bulk Ordering and Student Pack options so you can choose which option is right for you and your school. This is only a sample of the Pack options that are available. We are extremely flexible - if you have additional requirements, please discuss these with your Kookaburra Account Manager or our Customer Service team. Click here to find out more about our Student Pack Ordering Options. Once you've selected the type of Pack you want, you then decide how you want this displayed to your parents and students online, via the customised online ordering portal. Click here to view examples of what the online ordering portal for your Student Pack can look like. Delivery can be made to your school or direct to the parent/students' home address. Yes. A delivery date can be specified for school deliveries. Can I specify a cut-off date to my parents/students? For Home Deliveries - box only. For School deliveries, we offer 4 types of packaging - shrink wrap, box, bag or bulk delivery. Can I include school branded or custom items? Can I choose how my Pack displays online? Kookaburra can also customise these options for your school, should you be after something more specific. Can I include my school logo online? How do my parents/students place an order? If you select the online ordering option, Kookaburra hosts an online ordering portal. 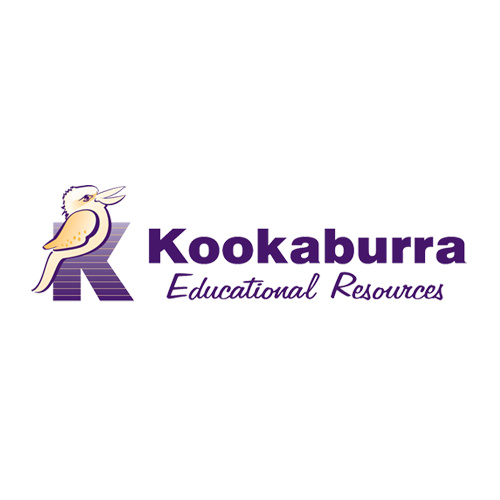 Once the display option has been approved by the school, Kookaburra will provide a username and password for your parents/students to login to our website and place their orders. Contact our team to organise your Student Packs today.